Stationary cutting machines are available in various versions. The maximum diameter to be cut is important here. Diameter 20, 25, 32 or 40mm are bar diameters which are important for the selection of the right type of machine. But also the amount of bars in combination with the maximum diameter that the machine has to process. Compact cutting machine up to 25 mm. Compact cutting machine up to 32mm. Compact cutting machine up to 40 mm. 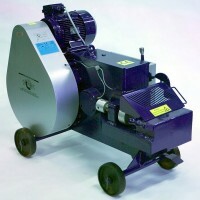 Stationary bending machines are available in various versions. The maximum diameter to be bent is important here. Diameter 20, 25, 32 or 40mm are bar diameters which are important for the selection of the right type of machine. But also the amount of bars in combination with the maximum diameter that the machine has to process. 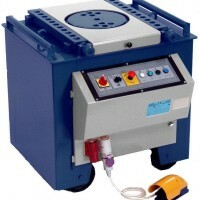 Compact bending machine up to 25mm. 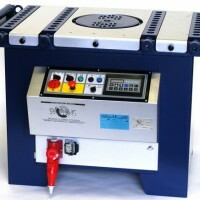 Compact bending machine up to 32mm. 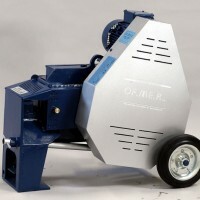 Stationary combi machines are available in various versions. Diameter 20, 25, 32mm are bar diameters which are important for the selection of the right type of machine. But also the amount of bars in combination with the maximum diameter that the machine has to process. 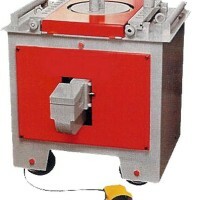 Compact bending-cutting machine up to 20 mm. 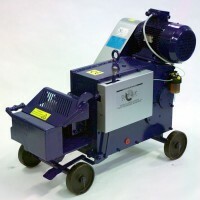 Compact bending-cutting machine up to 25 mm. 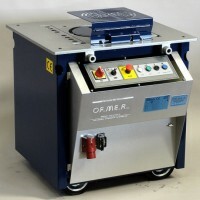 Compact bending-cutting machine up to 32mm. We always have machines in stock.